I love following the marketing of video game releases as they are some of the purest forms of advertising. You have a very defined market, established brands/IP and a huge pool f assets to call on. Oh and you have REAL FANS. Not the kind of fans who occasionally drink or eat your product but people who wear your brand, get tattoo of your brand and basically LOVE your brand. And for those looking for best practice in "social media" look no further than video games. The developers and publishers live and ie by their fans and go to great lengths to "service" them daily. What caught my gamer eye today was Mortal Kombat. A game that is banned here in Australia. Mortal Kombat is about to release the 9th (yes 9th! since debuting in 1992) game in the series next week and they have rolled out the big guns. A cosplay/casting video of their 3 female characters for no other reason than to give the male gamers something to fap about. I present Sonya, Mileena and Kitana. They will be at launch events taking photos with the fans all over Europe. The videos all push to the Facebook page to vote but in my book they all win. and the first episode. Just a fraction over 4 million views in a week. 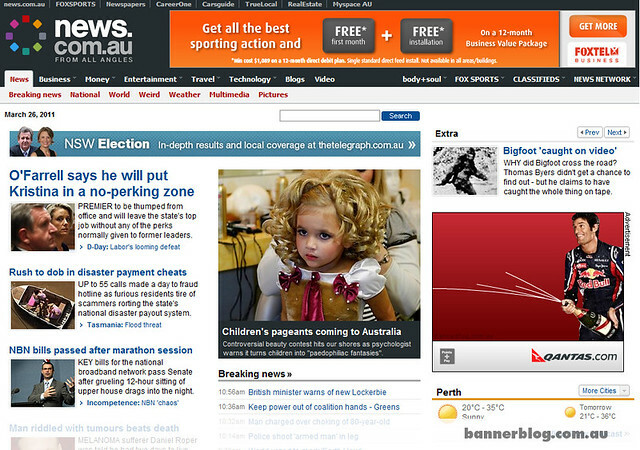 And not one article in any ad press about this "viral" success story. and Snoop hooking up with Rico their muppet for a new song. Just last year they did a NZ Rugby team safety video which earned them 800,000 views. You can imagine the other airline marketing departments asking their agencies "we want to be like Air NZ" as they lust after the Youtube view counts and press generated from these endeavours. 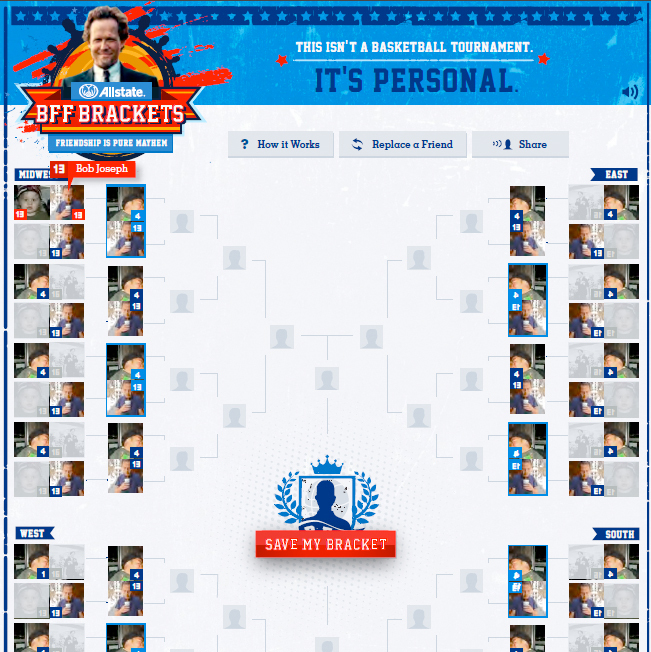 BFF Brackets is exactly like the college basketball tourney. 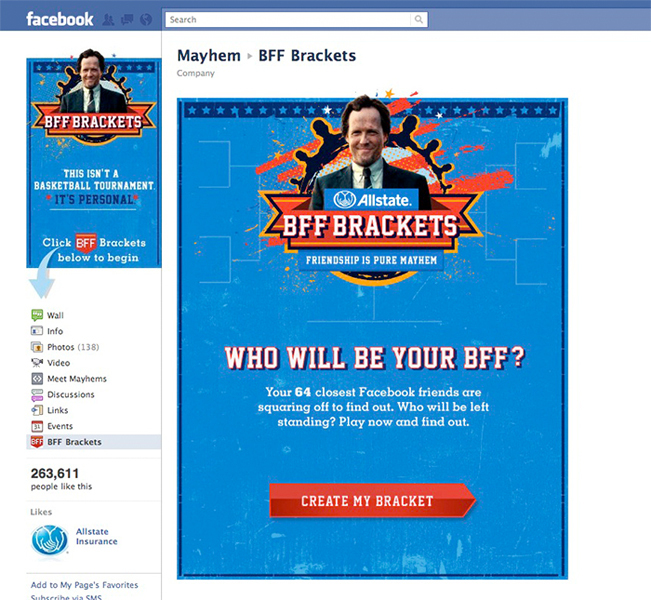 Except instead of 64 college hoop teams facing off, it's your 64 best facebook friends. The game determines who your "best friends" are on facebook using a custom algorithm. The BFF tournament begins on March 17th, but people can join until March 24th. This is a nice little campaign that plays off some real tension in social media culture. Who are your real friends and who's just a username on a screen? It'll be interesting to see if Facebook lets this play out, or if it yanks it like Whopper Sacrifice.